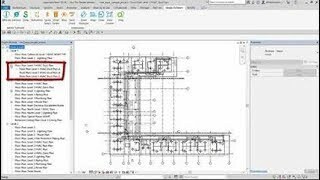 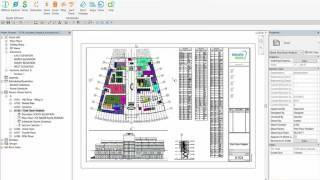 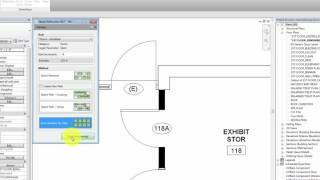 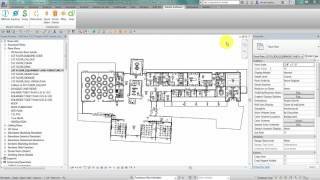 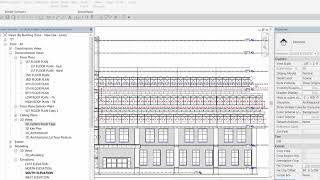 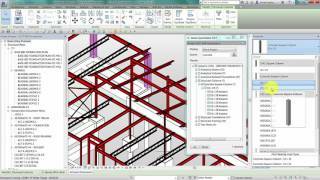 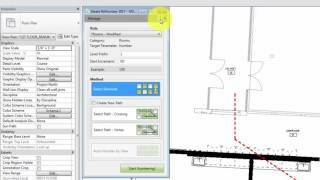 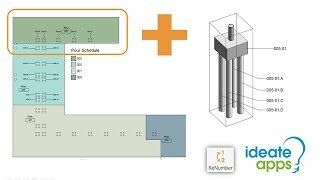 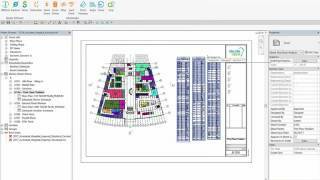 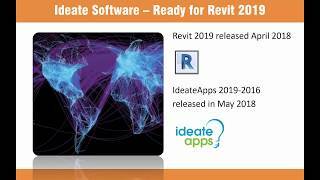 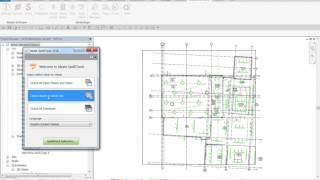 Watch this seven-minute video to learn how to understand all elements in your Autodesk Revit model. 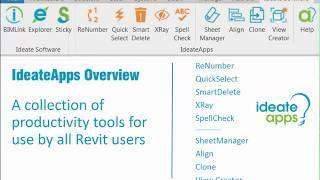 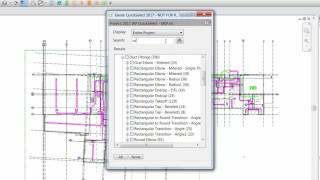 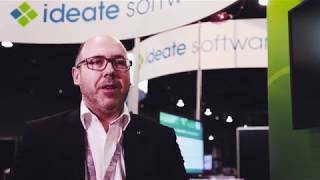 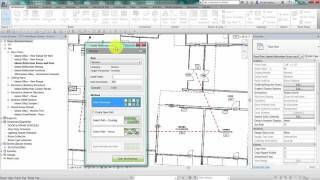 Unlike the Revit project browser, Ideate QuickSelect is a model browser. 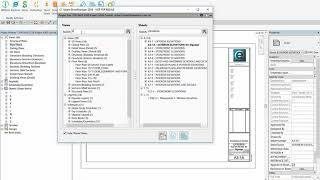 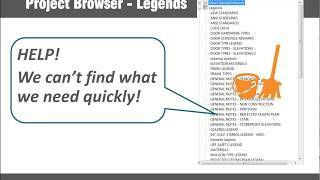 Use it to view of all instances of difficult-to-find items, including model or annotation elements, inserted or linked CAD files, section boxes, scope boxes, elevation or section markers, schedule graphics, and view references.